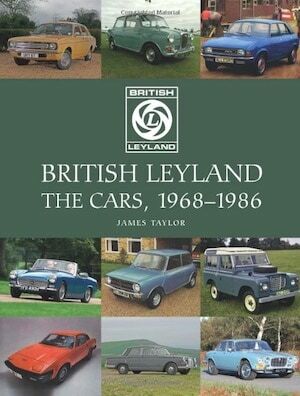 Books about cars and car companies are great. I admit to having a love of these historical volumes and many of them grace my bookshelves. 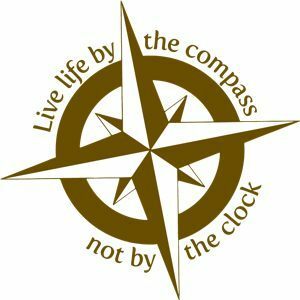 But, when a book is written by one of the people involved in the company, car, or event in question we gain insight that is not possible from an outside observer. While first person accounts will always be biased and subject to an individual point of view, they also give an intimate glimpse that can only be gleaned from someone whose hand was in the pot. And John Egan’s hands were certainly in the Jaguar pot. 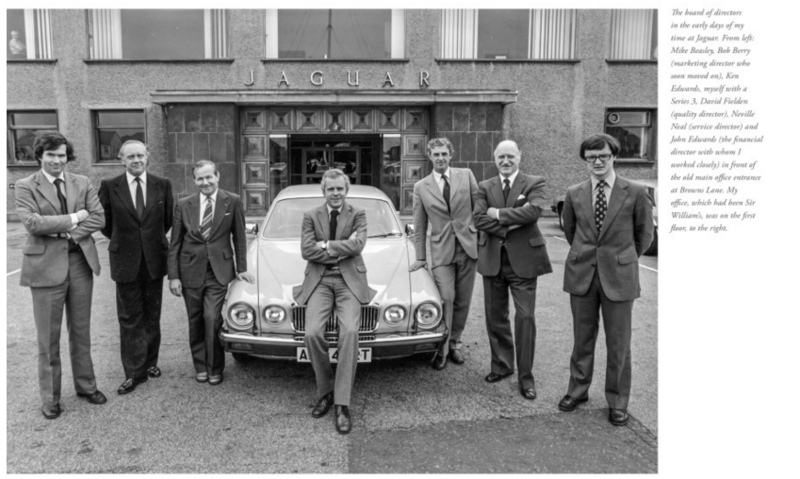 He arrived at Jaguar Cars in April 1980 as Chief Executive. He was there for ten years before overseeing the sale of the company to Ford for a price of roughly 2.5 billion dollars. Saving Jaguar is the story of those ten years, with a bit of personal history before and a bit of perspective afterwards. 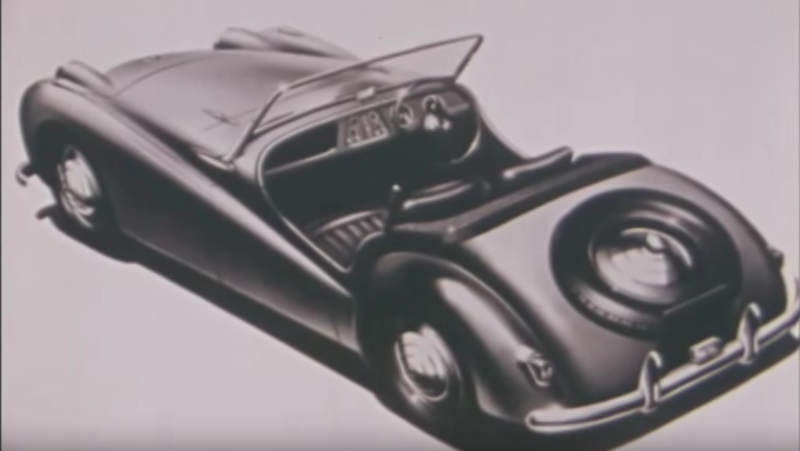 Saving Jaguar covers the period in Jaguar’s history leading up to and encompassing the takeover by Ford, and it does so with a clarity that only comes from honesty. Egan is very truthful about not only what he did right in coming in to govern the company, but also what he and parent company British Leyland did wrong during the years leading up to the buyout. He gives some insight into the way the company had been functioning up to the point that he came and where the problems lay that led to quality issues, customer service dissatisfaction, and even worker complaints. Most of these stemmed from a lack of true “management” where things were done just because they had always been done that way. There were also problems of supplier quality, inadequate funding, and lack of productivity. None of these are things that can, or were to be, cured overnight. The problems had become systemic, were exhibited in buyer and dealer complaints and warranty claims, and threatened to kill Jaguar. 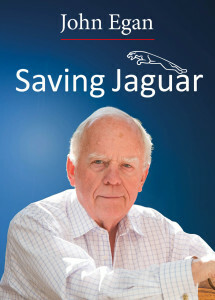 Through the work of Egan and his management team, Jaguar was saved. Saved at least to the point where it could be further rescued by Ford and then set on the path to what it has become today. 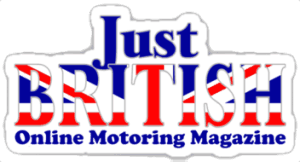 Yes, the company is now under foreign ownership, but it is still very much a British car company at heart. And frankly, if you had asked most people in the 70s or 80s if the company would make it, much less regain its former glory, you would have been hard-pressed to find a positive view. Saving Jaguar is an intimate and important telling of one man’s part in, and take on, the turning of Jaguar at a pivotal point. 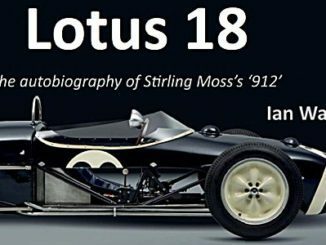 Well written, well illustrated, and honestly relayed, it is a book not to be missed by both Jaguar and general British car fans. I couldn’t help but thinking as I read the book, what if some of the same tactics has been employed to save MG. 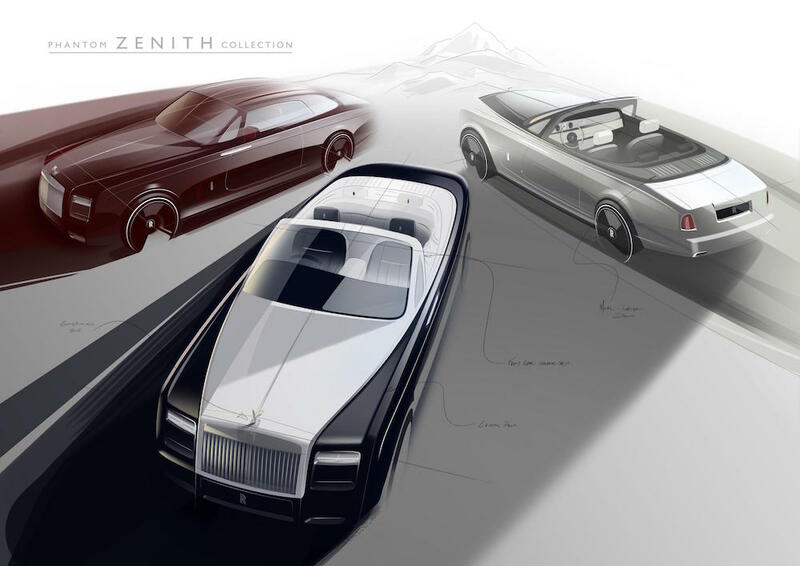 The sportscar market might be a very different place today.